We are engaging community, building partnerships, securing funding, and helping set a new course for the Proctor Creek Community. Click the icons and shapes on the map below to explore the area. Double-click to zoom in; click and drag to move around. The Emerald Corridor Foundation is focused on improving the quality of life in the distressed neighborhoods in the Proctor Creek area of Northwest Atlanta. Our primary program effort is focused on the Grove Park community utilizing best practices designed to break the cycle of poverty. The common indicators of stubborn poverty—poor health, low employment and income figures, higher percentages of single-parent homes, lower graduation rates, etc. now characterize this neighborhood. We are focused on finding resources and building supportive partnerships that will fundamentally alter the future path of the neighborhood toward higher achievement and earning potential for all residents. Through a cross-sectoral intensive set of school, housing, wellness, and other investments, Emerald Corridor Foundation is committed to bringing a comprehensive set of investments that are proven to uplift distressed communities. With early childhood interventions like Head Start, to after school programs, summer learning, accessible healthcare, affordable housing, high quality education, recreation, etc., Emerald Corridor Foundation and partners will provide the necessary support to wrap around and children and families and help them thrive. To achieve this kind of holistic work, Emerald Corridor Foundation is partnering with the YMCA of Metro Atlanta, Atlanta Public Schools, KIPP of Metro Atlanta, and the Fox Theatre Institute, True Colors Theater, Atlanta Habitat for Humanity, Atlanta Volunteer Lawyers Fund and others. The Emerald Corridor Foundation has made a commitment to lead the implementation of this Grove Park collaboration and build the framework and context for of the partners for the years and decades to come. As the ‘Community Quarterback’ Emerald Corridor Foundation will act as the overall lead agency that develops the program and partnerships, fundraises needed capital and operating dollars, coordinates the implementation program and timeline, and engages the community. This role will include assessing best practices, and identifying additional components of revitalization for the neighborhood such as economic development, food insecurity, public health and job training, the arts, etc. 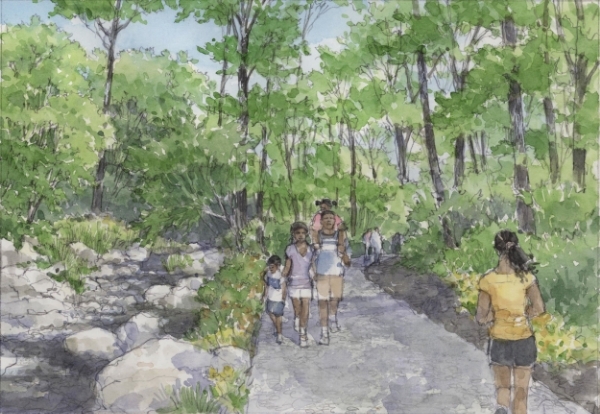 The City of Atlanta is taking the lead on Proctor Creek Greenway, a new seven-mile trail sited adjacent to the creek and within a protection zone that will cover vital and vulnerable buffers of the waterway. It is envisioned as a link between the future Atlanta BeltLine Corridor and the Chattahoochee River, with trails starting at the Bankhead MARTA station and passing along the south and western edges of the West Side, and north end of Grove Park. 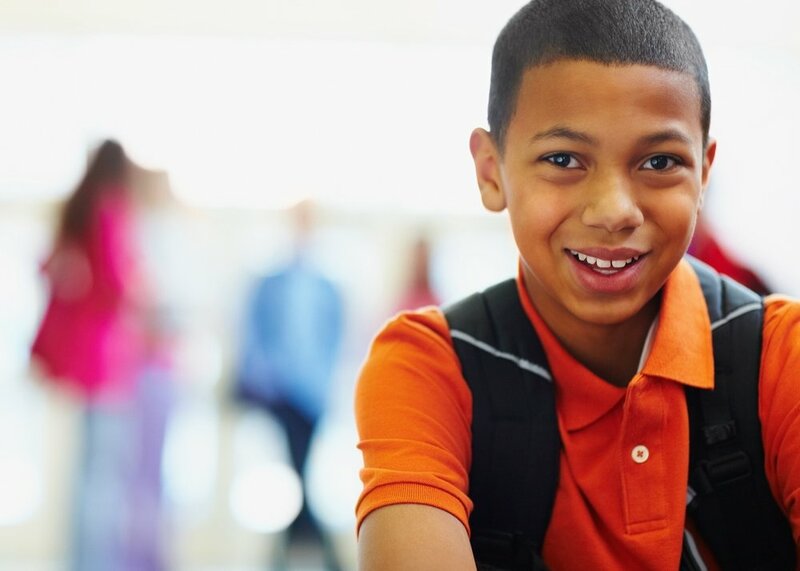 The Proctor Creek Greenway will connect multiple schools, including Grove Park Elementary, Boyd Elementary, Westside Atlanta Charter, Best Academy at Benjamin S. Carson, and Coretta Scott King High. 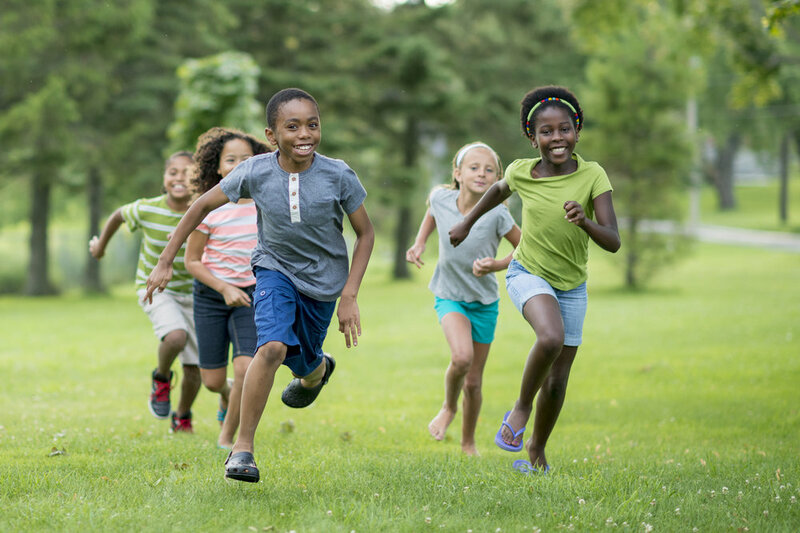 The creation of new public green spaces is intended to reactivate vacant spaces, build safe community gathering places, inspire and assist community-based redevelopment, and support neighborhood institutions. The green spaces and constructed trails will be donated to the City of Atlanta.